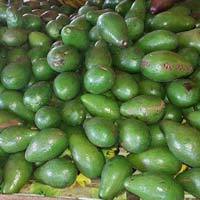 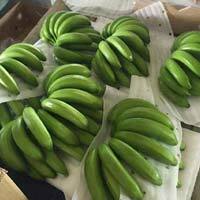 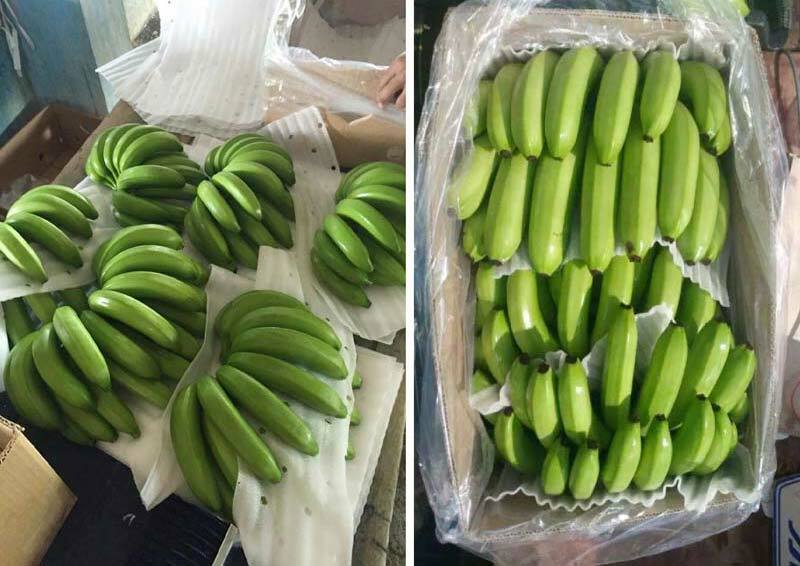 We are counted amongst the leading Exporters and Suppliers of Fresh Fruits in Cagayan de Oro City, Philippines. 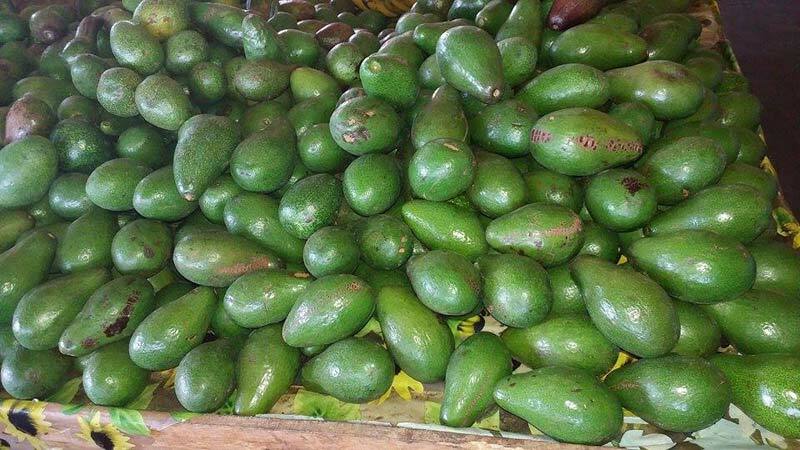 We offer a broad assortment of Fresh Fruits comprising of Fresh Avocado, Fresh Green Banana, Fresh Green Papaya, and Fresh Pineapple. 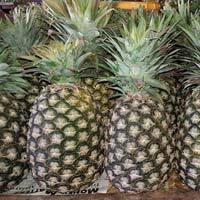 Our offered Fresh Fruits are highly acknowledged for their great taste, rich nutritional values, and long shelf life. 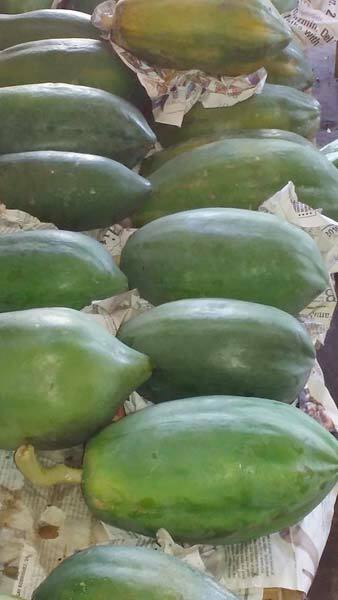 These are widely used for making shakes, juices, etc. 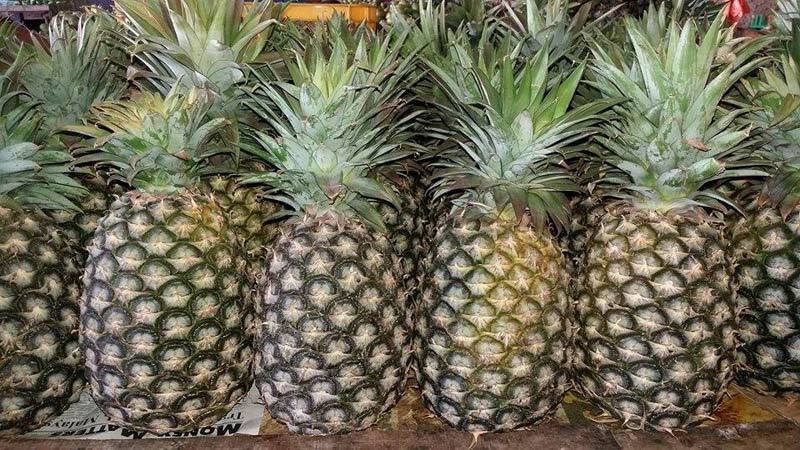 We have enough capacity to deliver Fresh Fruits in bulk quantities, within the promised time frame. 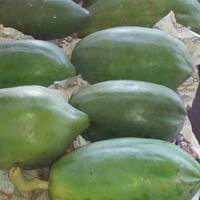 We offer our Fresh Fruits at the leading market rates.